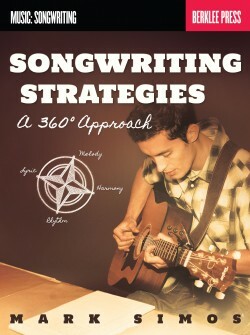 Jimmy Kachulis teaches songwriting and lyric writing at Berklee, conducts clinics nationwide, and has helped thousands of songwriters develop and maximize their skills. 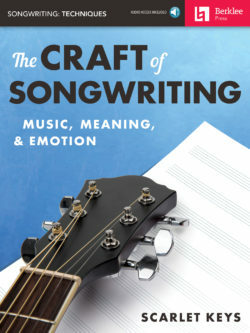 Look through the bios of some of today’s best songwriters, and his name comes up again and again; his students include Grammy-nominated artists; staff writers at Almo Irving, Sony, Warner Brothers, and EMI; independent songwriters, and many others. 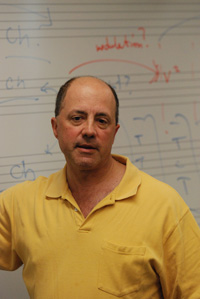 An accomplished composer, arranger and conductor, he has worked with great artists like George Coleman, Jon Hendricks, John Lewis and Martha Reeves, and his songs have been broadcast internationally on shows including The Sopranos, Touched by an Angel, Jag, All My Children, The Young and the Restless, One Life to Live, and The Jamie Foxx Show. 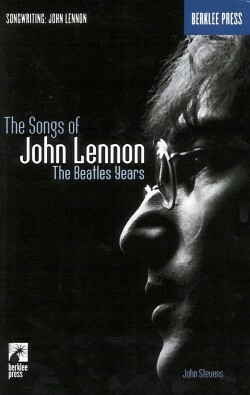 Jimmy’s songs and arrangements for “Island Beeze”, by legendary guitarist, Eric Gale, have been re-released and distributed worldwide under the Warner Brothers label. 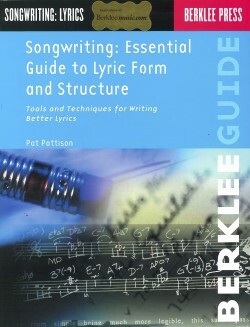 An easy-to-follow guide designed for songwriters of all levels. 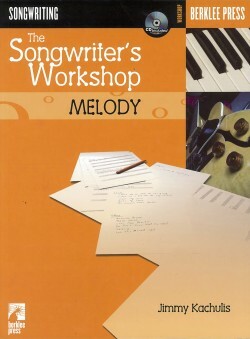 Learn to generate hundreds ideas for lyrics, compose melodies over any chord change, build unique melodies, and permanently beat writeråÕs block! 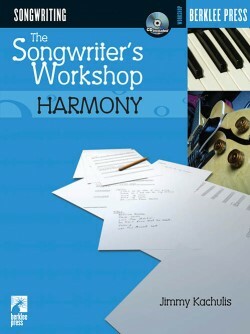 Learn how harmony can help you express your songwriting ideasåÑusing chords and chord structures the way that professional songwriters do. 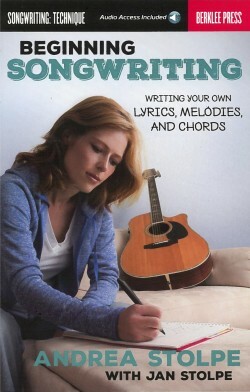 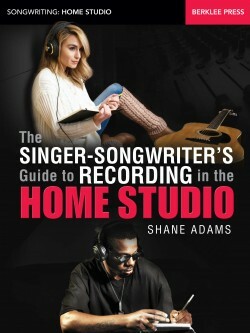 Tackle writer’s block and gain fresh insight into the songwriting process.